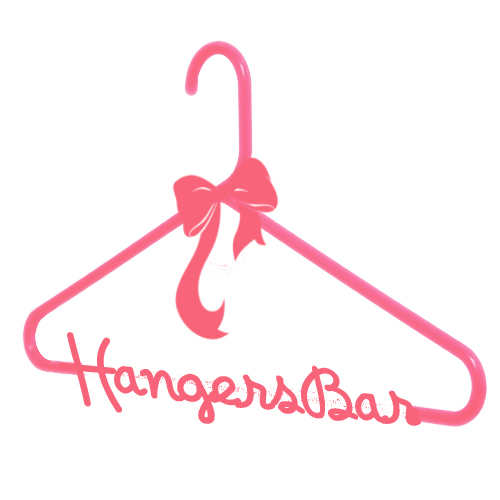 Not long ago, I introduced HangersBar to you all. Do you remember? They have just revamped the site, and I love it all the more now! Hangersbar launch a new collection every week with a theme that is linked with different alcoholic drinks (i.e Martini party, Tequila sunrise). The drink will demonstrate the upcoming associated style or colour for the clothings. So creative and FUN! There'll be a new collection coming up tonight at 8pm, and it's called Creamsicle Cocktail. Just hearing the name you would know that the clothes are gonna be what's in trend - Pastel coloured collection with super comfy materials, perfect for the summer. Here are afew pieces that caught my eye! I think that the dresses in this collection is so versatile you can wear it to work, to shopping, to dinner dates, etc! They also have bags and shoes! Quick join the mailing list to enjoy 5% discount & free normal postage! If you are one to love promiotions, check out Hangersbar's SALE tab! Discounts up to 50%, with nothing above $20! Hangersbar will also be bringing in their own manufactured piece in the next few collections. So stay tuned!